Black Friday is really just a day like other days but cutting through the hyperbole it does serve to remind us that there is an important date looming a month away. So today is good excuse to begin whatever preparation is needed. 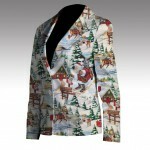 It certainly not yet time to panic but finding a few gift solutions wouldn’t hurt. 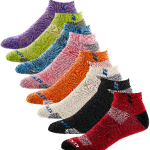 Appling this thinking to Christmas giving for fellow golfers—we offer some ideas to make your life easier in the third installment of our golfer gift guide. Talk about a great golf gift! 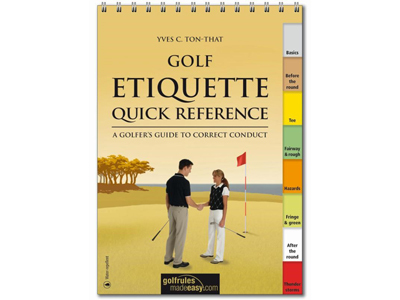 A handbook concisely covering the game’s etiquette is a great idea for a lot of reasons. Yves Ton-That has written a handy reference for novices as well as those who have played all their lives and starts with terminology plus a few basics such as why one should have at least a rudimentary idea of the Rules of Golf, even defining the meaning of golf etiquette. 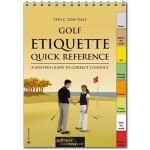 The “Golf Etiquette Quick Reference” is 48 pages spiral bound and available in golf shops and online at Golf RulesMadeEasy.com for $12.95. Mantis Golf makes putters with a unique finish, not chrome, not white, nor brass. In fact not a metallic finish at all. They are green. 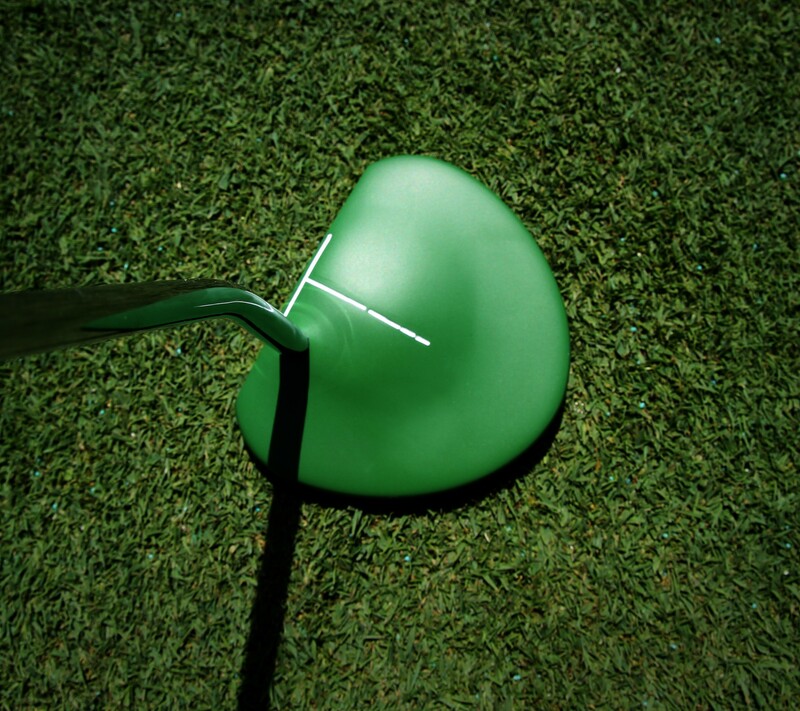 The theory is a green putter blends with the putting surface and is less distracting than other finishes and colors. 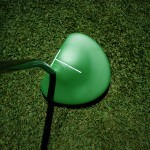 The new for this year ‘B’ Blade model or the original Mantis Mallet are $160 at www.mantisgolfco.com. 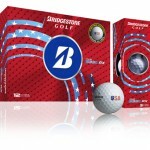 Bridgestone Golf is a solid second place in the golf ball business and recently moved all of their ball production to their plant in Georgia. They emphasize that all golfers should play with the balls that suit their games and Bridgestone’s B330-RX is a great example. 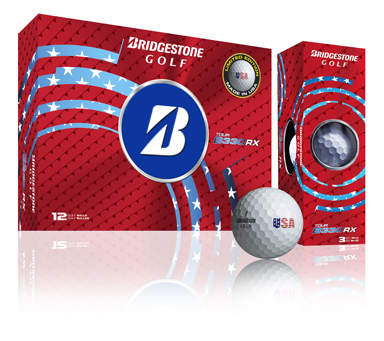 Available at most golf outlets now is a special USA Limited Edition for $40 per dozen. 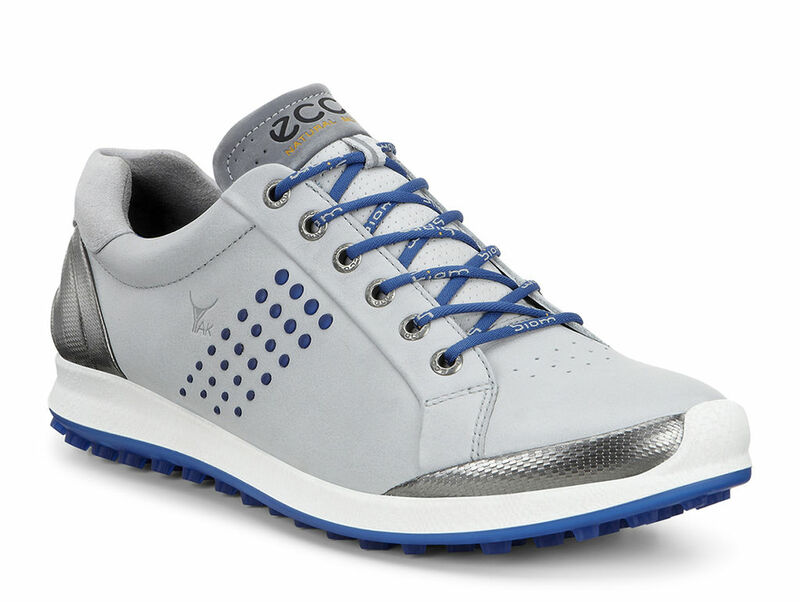 This cutting edge shoe company move further forward with 2015 collection for men with a new lightweight, contemporary wingtip ($450) perfect for the office or the golf course and the Biom Hybrid 2 ($195) street-casual shoe. 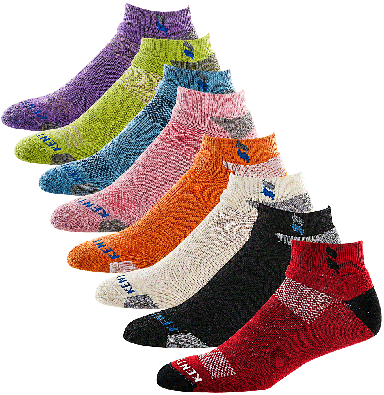 All ECCO shoes have top quality materials and design for comfort, style and long wear. See them all at www.eccousa.com.